Thank you so much Balqis, yes, we are truly enjoying the tranquility of the place, no one seems in a hurry! Even the animals are so tame, we've made friends with several dogs who come out to meet us every morning on our walk. Hope you have a lovely weekend. Cheers!! My problem is...I would mess up taking a picture of a concrete block...honestly. I do love viewing God's creation as captured through the camera of others and you have done that quite well. I have added myself to follow your blog. You are more than welcome to visit my blog and become a follower also. Thank you Covnitkepr1 for your lovely comment, I'm sure you are grossly underestimating your photographic abilities! I too have a great love of nature and enjoy viewing images captured by similar minded people. It's only when I'm in the countryside that I truly understand God's creation that is the beauty all around me. I'm now following your blog also. Thank you and have a lovely weekend. A beautiful part of the world, captured perfectly. Who cares if Ireland got beat when you have scenery like that to comfort you. It is a mystery to all us Scots how Scotland managed to beat Ireland, but since we get so few victories we will take it ha ha. Thank you, Donald. It truly is beautiful, breathtaking views greet me every morning no matter what the weather! Ah, on the day, the best team won, congratulations to you guys! Yes indeed, bask well in the glory! Cheers!!! Cheers for the follow and right back at ye! Hi to you too, Mark...Thank you so much for your comment and blog follow, very much appreciated! Yes, we're loving it down here, returning to Dublin will definitely be a culture shock. I take most of my photos on my mobile phone which is all it is good for now as I don't have a signal! lol Cheers!!! Thank you for your blog follow - it's lovely to meet you. These photos brought back wonderful memories of our visit to Ireland and Scotland in 2009. I fell in love with the land and the people and am writing a novel which takes place in Ireland. Hi Karen, you're most welcome and thank you for the follow back. I'm enjoying reading your wonderful posts, I hope all is well with you right now. 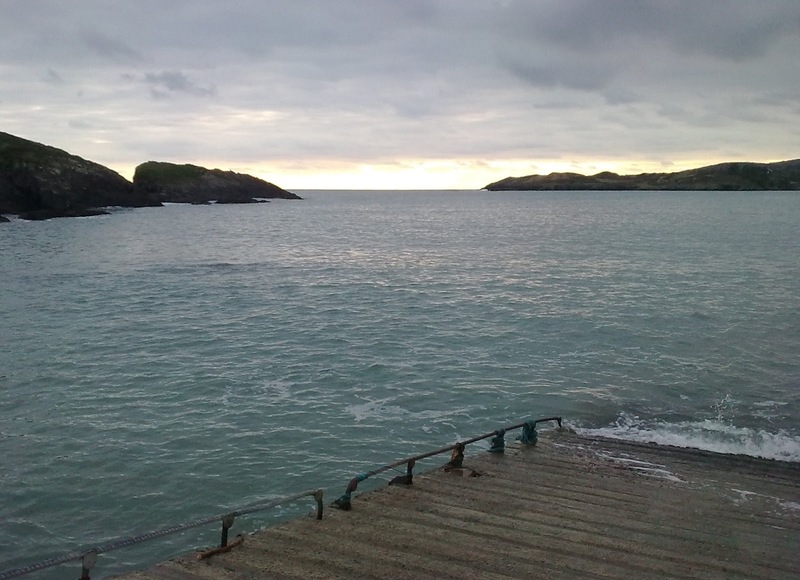 I'm so glad the photos gave you such joy, West Cork for us is our favourite place on earth! I wish you every success with the novel. Hi Ann .. thanks for following - Ireland is beautiful and your pictures beguile us. What a lovely place to live .. 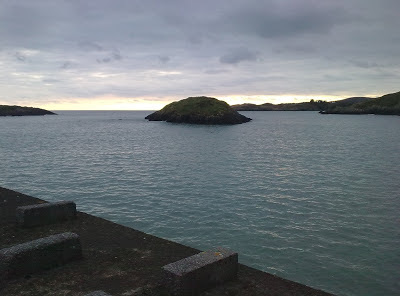 I visited years ago and a friend, who lived near Cork, and I drove around and generally spent time together .. it was an amazing visit. What amazing photos. Ireland is definitely on my Life List of places I simply must visit before I die. Your photos are amazing! I almost felt.Thats why I love to visit here.